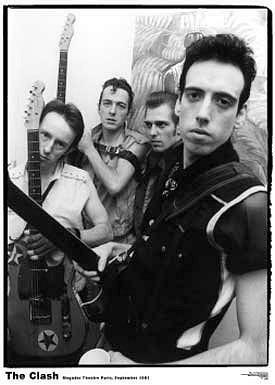 London's Calling is the title track from the album that gave The Clash their highest chart position in the UK, reaching #11 in December 1979. The song was also re-released in 1988 as part of a special limited edition box set. The politically-charged lyrics touch on several subjects, including the core meltdown at three Mile Island in Pennsylvania (listen to the line about "Nuclear Error") during 1979. By the way, there is a mistake in the lyrics video which states "Era" instead of "Error". 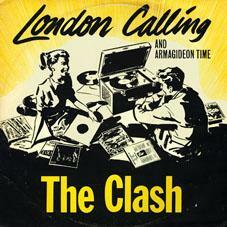 The song also raises concerns about the river thames flooding in London. Of course, the Thames Barrier was still being built at the time and was completed in 1982. Parts of the lyrics also reflect the band's ongoing struggle with debt and their rows with the record label.